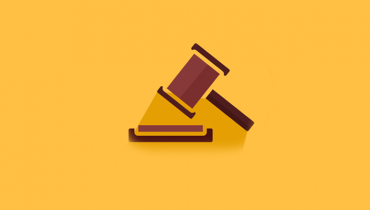 Law has been regarded as one of the most prestigious and rewarding career options. 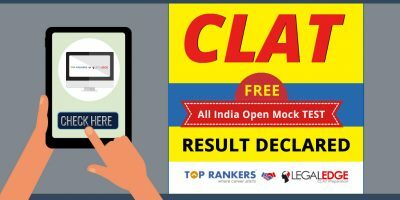 A number of aspirants are trying to crack the CLAT exam, or the various law entrance examinations to become a lawyer in near future. However, it is a known fact that law is a difficult profession to pursue and so as the preparation for it too. 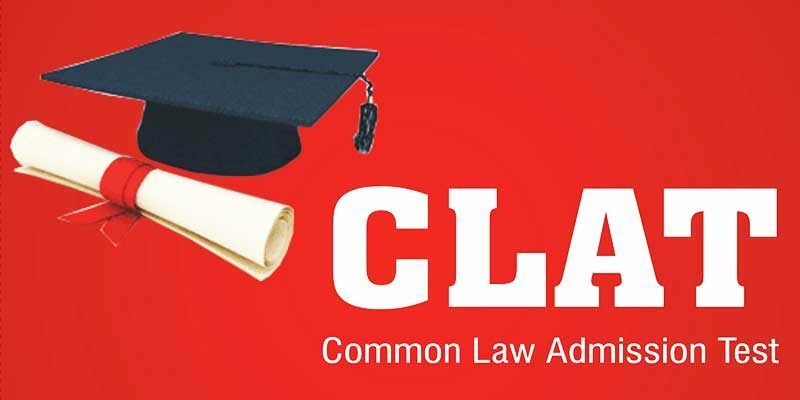 The first step is to take the several law entrance examinations, out of all CLAT exam is the most important to take because most of the reputed colleges and institutions refer to a student’s CLAT score to judge their eligibility for a seat in their college. Students need to start preparing for these competitive examinations well in advance in order to do well. These examinations are MCQ based and they judge one’s level of concentration and awareness. So, there are many ways to prepare efficiently. Gone are those days when one needed to refer to books and guides in order to prepare to for various examinations. With the Internet facilities being so widely used, one can use it for preparation of the various competitive examinations. 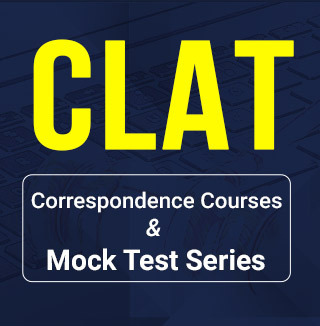 To talk about the CLAT examination specifically, there are many websites that are available to help the aspirants prepare and score well in the examinations. These websites provide the students with the required reading material, sample papers, tips and ways to prepare smartly, they also have mock tests ready for students and one can take these practice tests to check their preparation level. These websites are meant to help the students become the kind of professionals they want to be later in life. There are websites that are purely designed to give the students an experience of the competitive exams. 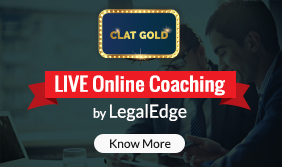 If the students refer to these websites for help, they will surely stand out as they would carry enough idea and they will have a particular knowledge about how to crack the exam and all of this will only help them to get the required grades in the CLAT exam in order to get through their desired law college. • Subscribe to websites who are into the competitive examination preparation portal. Here the old or new website doesn’t matter, quality of content and the environment you get is important. • Read the short snippets of news so your current affairs are up-to-date for CLAT. Online websites gives you the very old news history too. • Attempt infinite number of questions online as mock test and know your weakness and prepare accordingly. 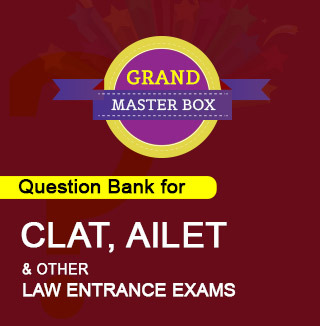 This way you can crack CLAT with the help of Internet easily .